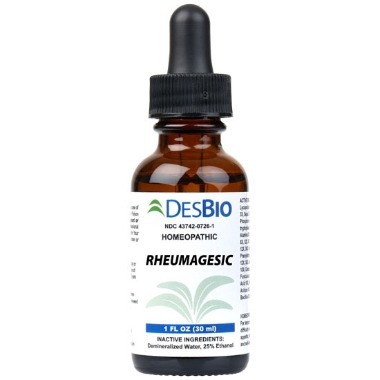 Homeopathic remedy for arthritis including swelling, joint pain, back pain, inflammation in joints and muscle pain. 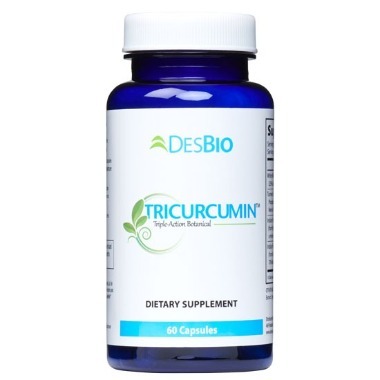 Blend of Mervia Curcumin, Boswellia, and bioactive botanicals for pain management and healthy inflammatory reponses. 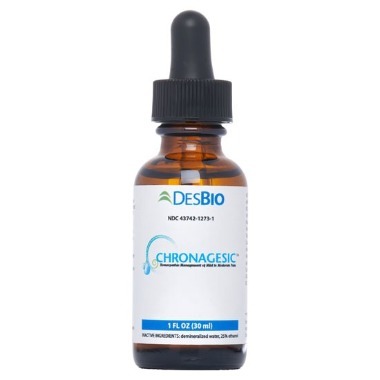 Homeopathic drops designed to relieve arthritic pain and joint stiffness.